Very pleased to announce an invitation to a group show curated by Gallery Aferro Co-Founder, Evonne Davis. 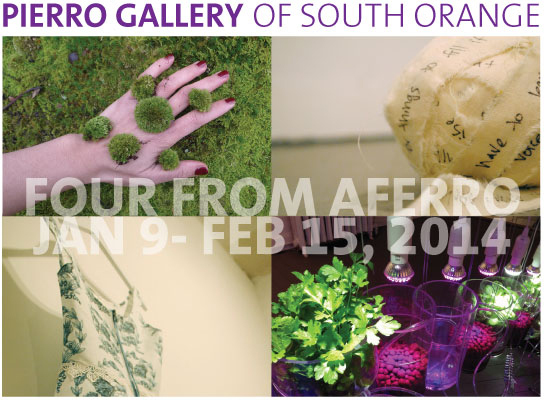 The art exhibition draws attention to placemaking and free exchange of ideas inviting four artists from the Gallery Aferro Residency Program. My solo exhibition, “Sowing Promise,” will travel to Peirro Gallery in South Orange, NJ along with artists, Marcy Chevali, Katrina Bello and Margaret Murphy. Download the remainder of the Press Release.